Remember the first time you ordered a pricey bottle of wine in a restaurant and shuddered the moment the sommelier cracked open its screw top like the cap of a beer? It’s a moment that most wine lovers recall well, and probably smile at now that those closures have become not only accepted but fairly ubiquitous. 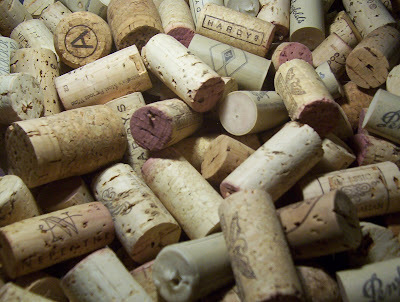 But, of course, they’re not perfect: While they eliminate the problems caused by natural corks tainted with TCA (2, 4, 6-trichloroanisole, which makes a wine taste musty or damp), they are not any sort of magic bullet. The main problem is their air-impermeability: Because they seal the bottle so well, they don’t allow any exchange of oxygen. This is fine for younger wines, but not so perfect for ones that need time in the bottle to develop and mature. The new technology is even being given a trial run by Penfolds, one of Australia's most respected producers. How well these glass-to-glass closures work is yet to be determined, but one thing is certain: The search goes on for the perfect seal, and will continue until it’s found.